You may think a major do-it-yourself home, landscaping or business improvement project in Nassau and Suffolk counties is out of your price range due to the cost of construction materials and equipment. The truth is you don’t need to own all your own tools in order to get your product done right. There are a handful of tool rental companies on Long Island that can help you get your project done right and for less. 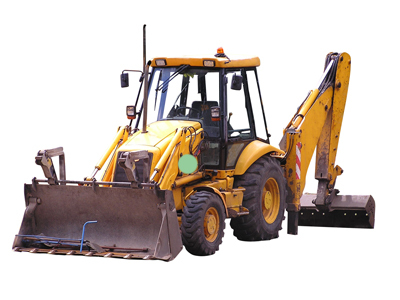 You can rent any tool from, a heat gun or mitar saw to professional grade heavy machinery, like bulldozers and forklifts. You can find inexpensive used name-brand equipment on sale at most tool and equipment rental companies if you are interested in owning your own equipment, but don’t want to pay ticket prices at other retailers. Don’t put your home improvement off any longer because of a broken power tool you can’t afford to replace! Find a Long Island tool repair expert who can get your broken power tools back in working order. General Contractors - Find a general contractor in Nassau or Suffolk County. Building & Zoning Permits - Get a permit for your Long Island construction project. Home Improvement - Find home improvement companies on Long Island.